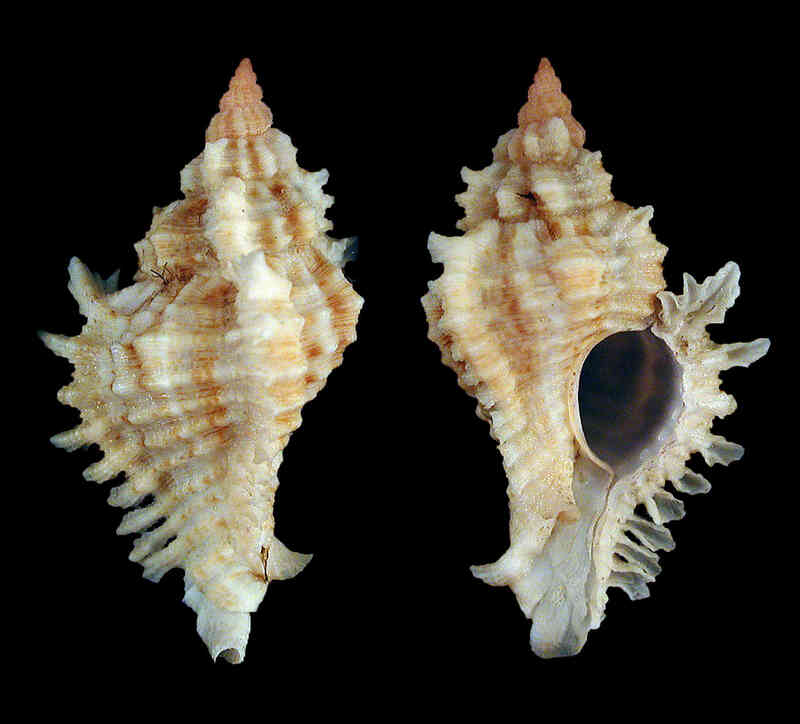 Shell size to 70 mm; shell highly ornamented with approximately seven whorls. Three major varices decorated with about ten hollow, frond-like spines. Aperture small, rounded. Siphonal canal recurved. 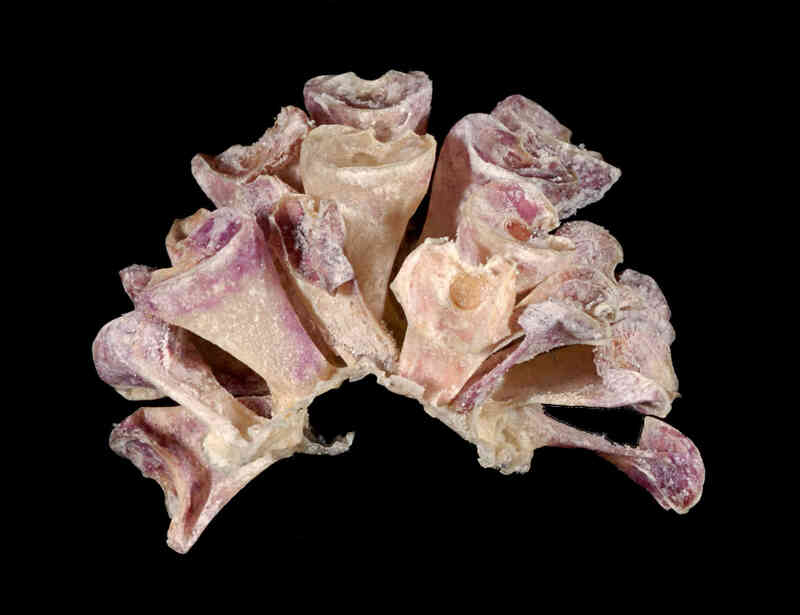 Color yellowish, light-brown, or brownish black in mature specimens to pink or white in young specimens. 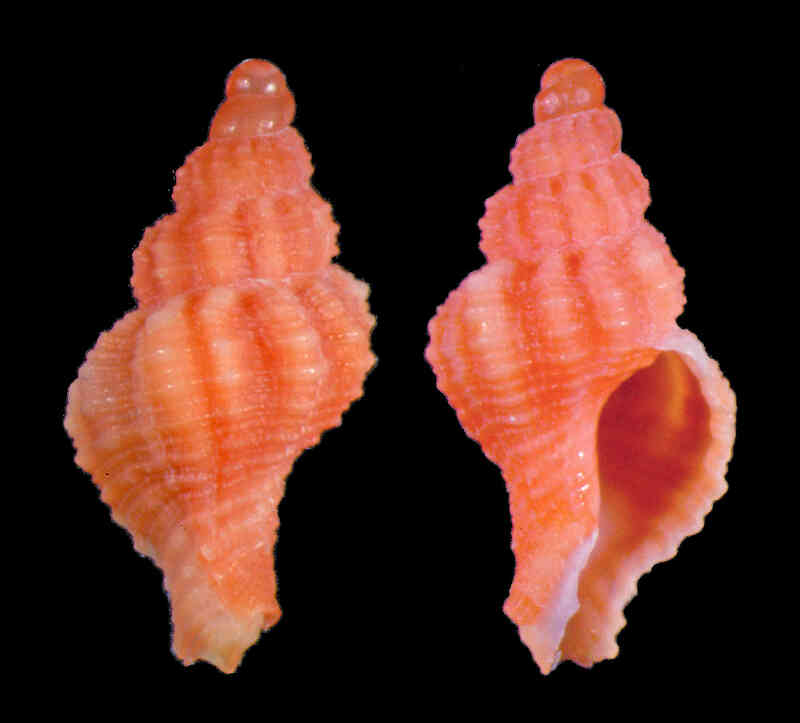 Juvenile shell bright pink. 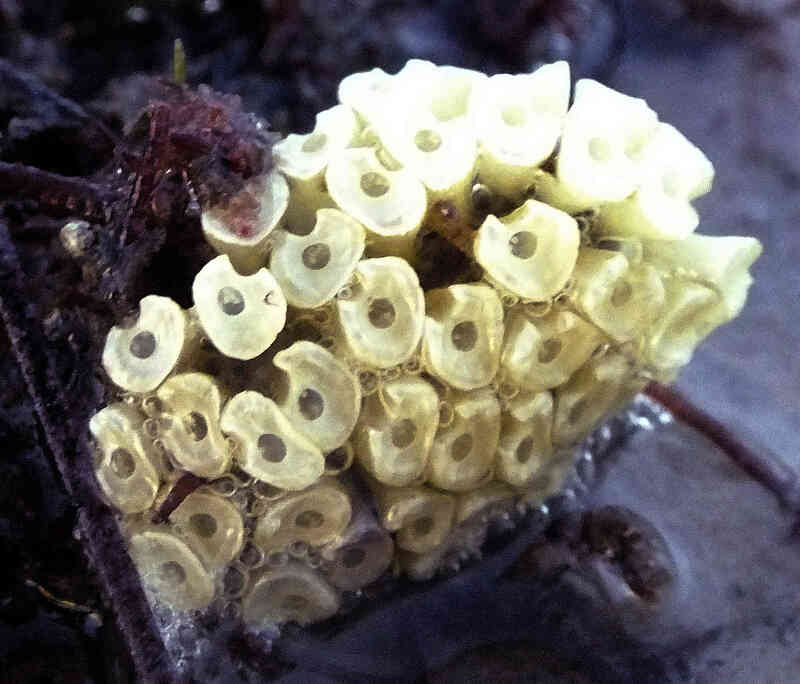 Egg capsules are vase-shaped and measure about 4 mm in height. Chicoreus dilectus (A. Adams, 1855) is a junior synonym. The photo of the egg capsules in the field was taken by Kim Trebatoski at Bunche Beach, Fort Myers, in June 2014.